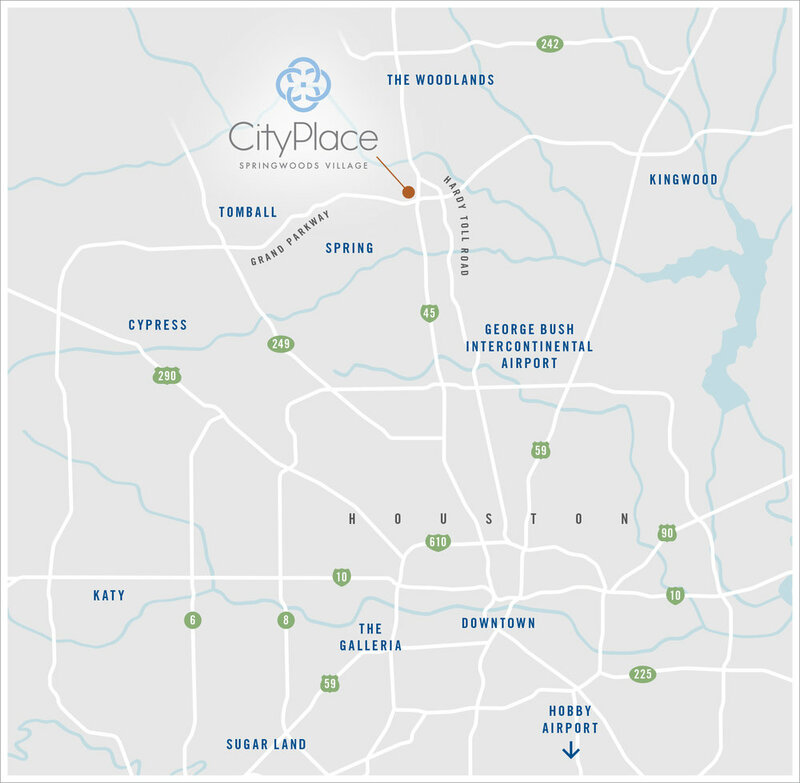 Take Interstate 45 North and proceed north on Interstate 45 to exit 72 for Springwoods Village Parkway. Turn left onto Springwoods Village Parkway then left again onto Lake Plaza Drive. 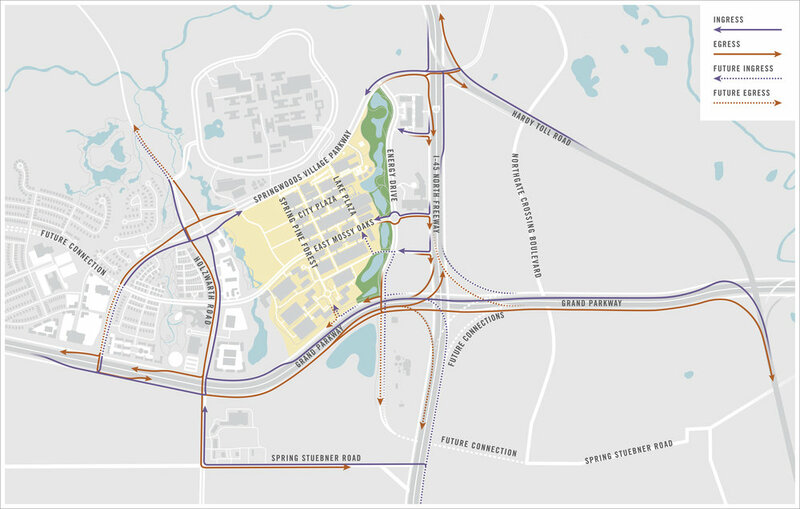 Take Hardy Tollway North and proceed north on Hardy Tollway to the Northgate Crossing/Springwoods Village Parkway Exit (one mile past Grand Parkway). Turn left onto Springwoods Village Parkway (second intersection after exiting). You will cross over I-45 and enter Springwoods Village. Turn left onto Lake Plaza Drive. Take Interstate 45 South and proceed south on Interstate 45 to exit 70A for Springwoods Village Parkway. Turn right onto Springwoods Village Parkway then left onto Lake Plaza Drive.